Whatever you require, we can build it!!! 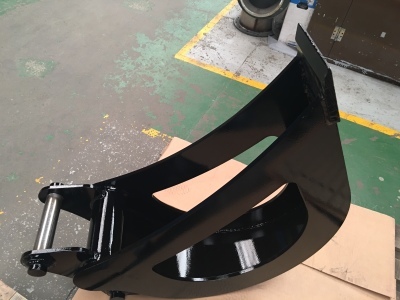 Our Trapezoidal V Buckets are manufactured to suit anywhere between 5 and 13 tonne excavator machines, with various sizes available. They can either be manufactured with open sides for drainage or closed sides. These buckets are best suited for cutting channels or tenches. Keen Attachments riddle buckets can be customised in several areas, including gap width, backs (profiled or ribbed) and pins (either 'weld in' or 'on'), with Klac options also available.